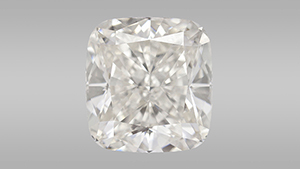 Showing 31 results for "*"
Results from GIA’s recent testing of a 5.19 ct CVD synthetic diamond, the largest it has examined to date. 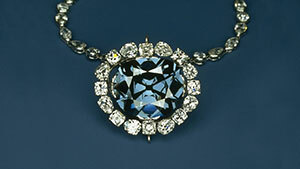 Colored diamonds are in the spotlight. 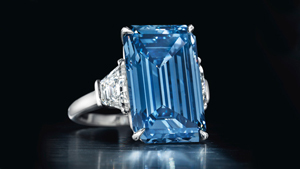 They’re routinely breaking records at auction houses. 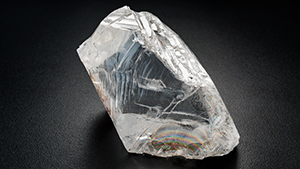 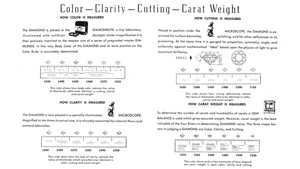 Learn more about these gemological marvels of the rarest order. 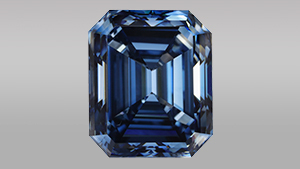 Results from GIA’s recent testing of a 10.08 ct blue HPHT synthetic diamond, the largest HPHT synthetic recorded to date.